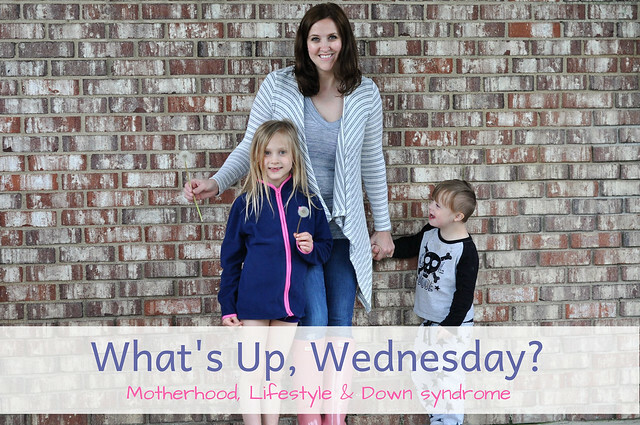 Our Five Ring Circus: What's Up, Wednesday? Happy Wednesday! This long weekend was a rough one, but we're trying our hardest to adjust to life changes, and stay focused on the end of the school year/sports and activity season chaos. From weddings to school events to sports and activities, and everything in between, we have been keeping EXTRA busy this month! 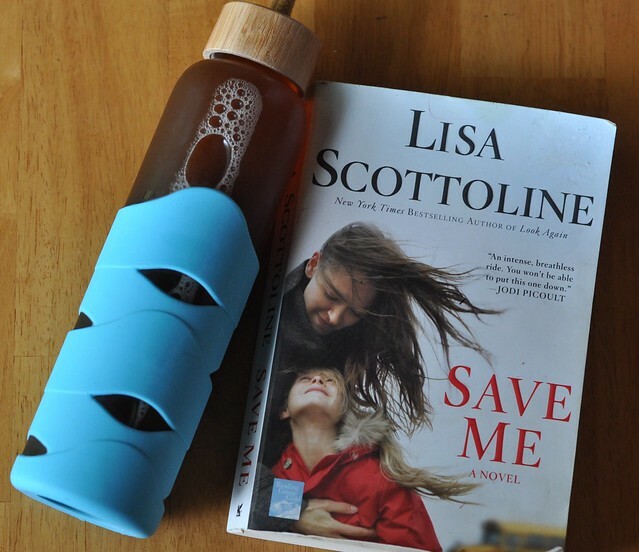 It's almost the end of the month, so I'm sharing a life lately post, and telling you what's up! I'm giving you a peek at what we have been eating, reading, watching, loving, and wearing (and more)! How tiny Ella was when we got her at the end of February! 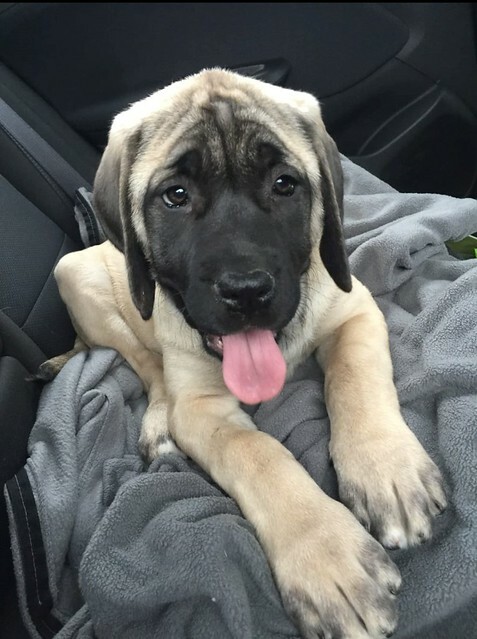 We're used to giant breeds, but English Mastiffs grow FAST! She will be 6 months on June 3rd, and she already passed up three of my kids in weight (she's around 80 lbs now), and is easily as tall as I am when she stretches out. Also...how quickly time goes by, how fast kids grow up, and how change happens so fast that it practically knocks you off of your feet. I'm feeling all the feels right now, and promised myself that I would be more present with my kids before my time with them is gone. I mean, this sweet boy just completed his second year of preschool. Darn it, Time, slow down! This is currently out of stock, but it smells AMAZING. They do have the Twilight Bath Bombs available, which I also love and I think it smells even better than the body wash. Do yourself a favor and try one! 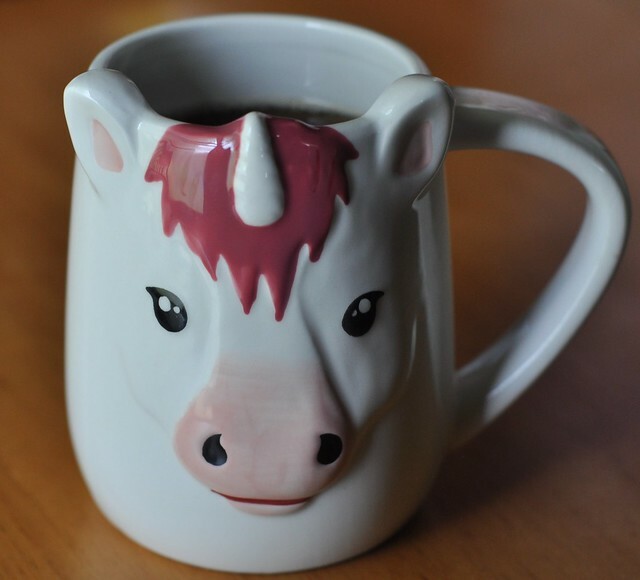 I find most of my favorite mugs at TJ Maxx! 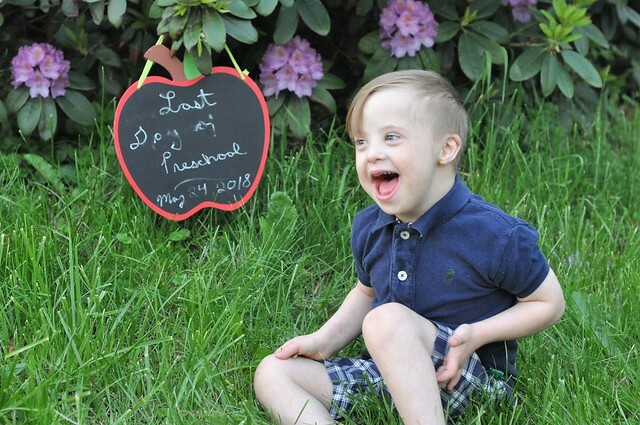 Unicorns are in right now, which is great, because the are the unofficial symbol for the Down syndrome community. I loved unicorns as a child, so I'm happily jumping back on the Team Unicorn bandwagon! Um...everything! The end of the school year is CRAZY! Check out my post tomorrow to see what we've been up to over the past two weeks. Paying my bills. Just keeping it real! It seems like they get more expensive each month, and the list of things we have to buy/pay for just keeps getting longer!!! And to be perfectly honest, I'm in a funk right now, so I'm just dreading all the things. End of the school year teacher gifts. 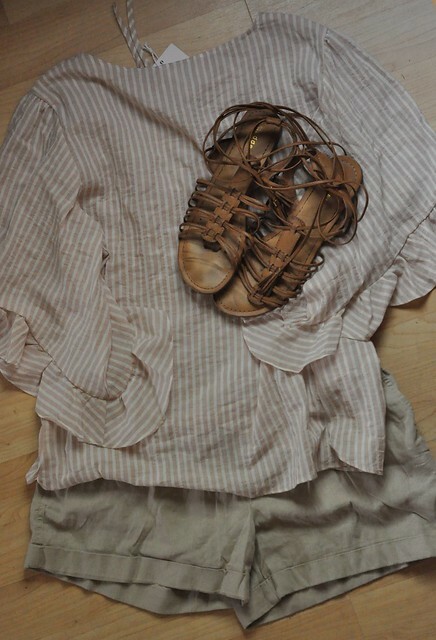 Swapping out winter clothes for Summer clothes. We only have two seasons here now....we go straight from Winter to Summer. It snowed last month, and we're already in the nineties this month! Two new sensory bins for my littles. Updating the medical binders for each child. Sponsored blog posts and Instagram content. Getting a break from all the chaos. The older kids have 7 days of school left, Lexie's last soccer game is on Sunday, and Lily's dance recital is on the 16th. We're taking a break from scheduled sports and activities over the Summer so we can do whatever we want whenever we want! Although the end of the school year is bittersweet, because it's a bummer to say goodbye to awesome teachers and friends and the kids seem so much older when they return in the Fall, I am ready for a break from packing lunches and getting up super early! We tore through the first season of 13 Reasons Why, but this one is a bit more slow going. It caught my attention, and I'm interested to see where it's heading, despite some of the controversial scenes, but we're taking our time with this season. I loved this show when I was younger! It has been so many years since I last watched it, so I'm watching it again with friends! I started watching this show a few years ago, but not regularly. I'm watching it with Lexie from the beginning, but we are so busy that we've been at it for over a year and haven't made much progress! This is one of my favorite shows to put on in the background while I work (like now)! I've already watched the entire series one time through, and I'm halfway through it for the second time. I didn't watch any of the episodes from the current season, so I'm excited for those to be added to Netflix! Grant and I watched this show when it was on, but forgot some details. We decided to watch the entire series again, and let me tell you...Nancy drives me CRAZY this time around! This is one of Grant's favorite shows! Although I enjoy it, it isn't my favorite. It's a bit too gory for my liking, but it is entertaining. We stopped watching the current season after the mid-season break. It's just so repetitive now, and I don't even care what happens to the characters anymore. That being said, we invested so much time into the show, that we started watching the episodes we missed. Only two more to go...thank goodness! I need to catch up on the current seasons of Fear the Walking Dead, The Handmaid's Tale, and Homeland! I haven't really found a book I can't put down after I read Origin by Dan Brown a few weeks ago. I'm only a few chapters in, but it's decent so far. It's not a thriller, which is my favorite genre, but I have to mix things up every so often! Will it ever get old? Probably not! It's one album that Lexie, Lily, Liam and I all agree on! Lexie is currently on a musical theater kick, which this musical theater mama absolutely loves, so we've been listening to (and watching) Les Miserables, Rent, Wicked, and Hamilton, too! The hot Summer weather already hit, and I needed some shorts, so I went shopping on Monday! I think it was Dara from Not In Jersey, that recommended these shorts from Old Navy, so I found them, loved them, and bought four pairs! I DESPISE shopping for shorts because they are always too short or too long, too bold or too frumpy, or the waist is either too high or too low. These ones are perfect AND super comfortable! I think Lily might have a dance recital finale rehearsal on Saturday (better check into that), and Lexie's last Spring season soccer game is on Sunday, so kids' activities rule our weekend again! Of course, there will be several sleepovers mixed in, but that's the norm! 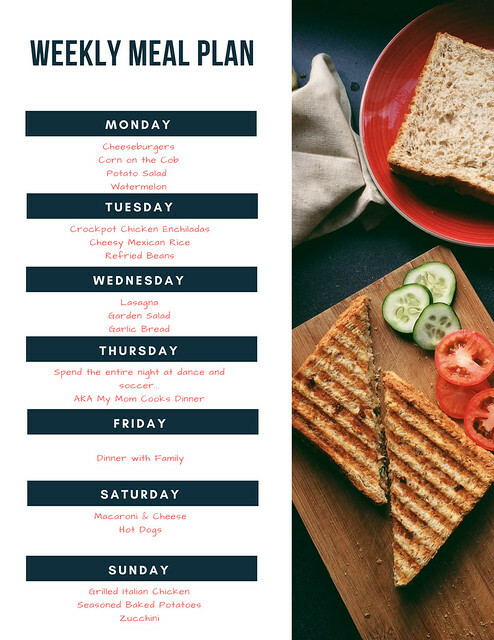 - Only having to pack 1 lunch each weekday, other than when Liam has 3 days of preschool for the Summer session. My niece and her family moved to Georgia yesterday. If you're a regular reader of this blog, you probably remember my great niece, Aubrey, from a lot of my posts. She was so close with my family, and we are having a really hard time with the fact that she's no longer 10 minutes away and is starting a new life so far away from us. Everything is going to change now, including weekend plans, sleepovers, birthday parties, and holidays. Sometimes I really hate change! If I had my way, I would keep them nearby forever! 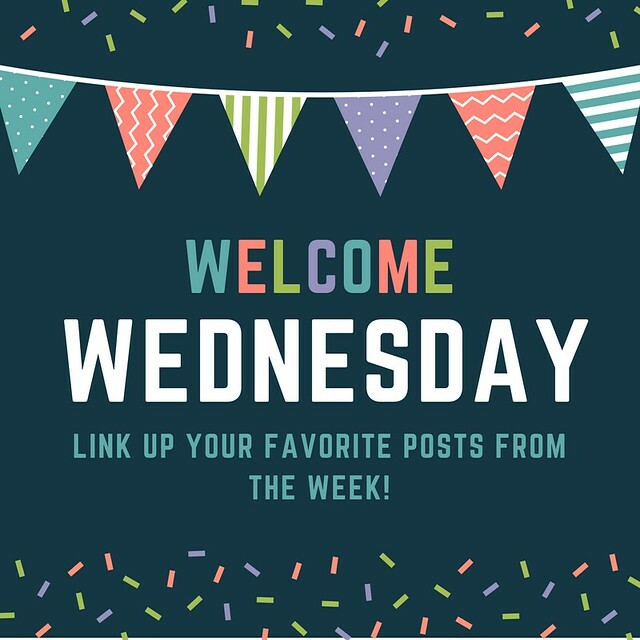 NOW...link up your favorite posts of the week with us! I was finally able to comment. Yay! Y’all have had a busy month. Love those shorts you picked up at Old Navy. 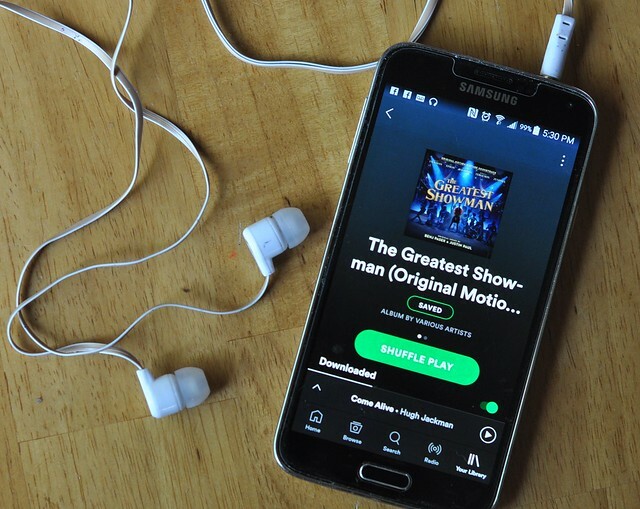 Yep, we're all over here listening to Greatest Showman nonstop, too! Last night on America's Got Talent they started the show with that song and I thought the kids were going to go nuts! Haha. Wow, you were really busy in May. My month was slower but filled with illness. I'm sorry about your great niece moving away. That's always so hard when someone you're close to moves away. I hope you're able to visit often. I totally need 4 pairs of those shorts! I have two, the one I showed in that post you read, and an olive green one from last year. I'm going to totally order more! lol. You have sure been busy this month. I bet summer will be a good break for you! You have been so busy! I hope you get to relax soon! I agree about those shorts. I have them in khaki, white, and black. I think I need olive green. I wash and dry them and don’t iron them and they have held up! Love the Old Navy shorts. I hope your funk ends soon. That is never a fun time. Haha, I literally laughed out loud to that picture of your dog sleeping half way off the couch! Our dog likes to sleep in the weirdest positions. 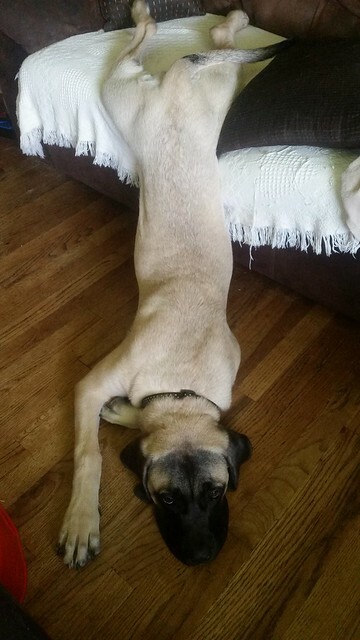 I don't understand how it's comfortable! You guys have been so busy!!! I used to love My So Called Life. Putting it on my to watch list!! !